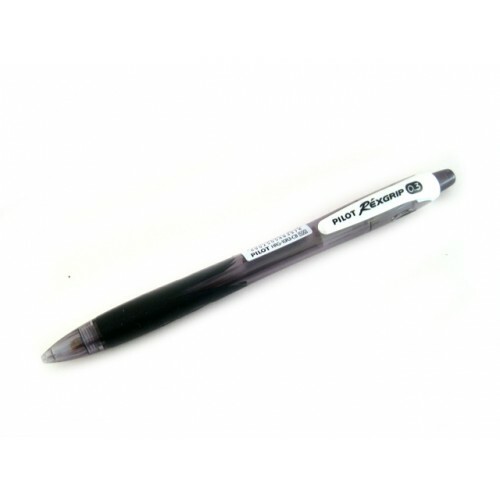 Pilot RexGrip Mechanical Pencil is made from over 71% of recycled material. 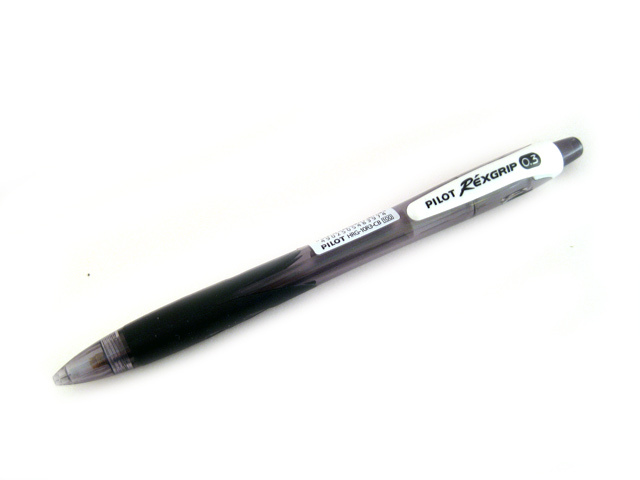 The rubber grip provides a comfortable writing experience. Come in 6 beautiful body colors.